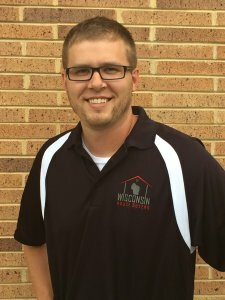 Wisconsin House Buyers was founded in 2016 by Dustin Williams. He saw a need for a local real estate company that was focused on the homeowner and not themselves. That’s why we work hard to craft every offer to meet the needs of each home seller. When we give you an offer, we want it to really help you. We approach the real estate business with a different focus. We focus on YOU! We think of ourselves as consultants and educators who help homeowners. We provide solutions that will meet your needs. If you need someone in your corner that is focused on helping you, then call us. We may be able to buy your house in a very short time. 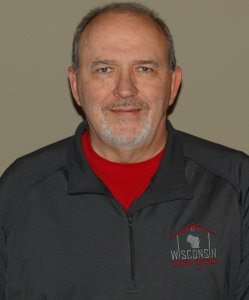 Wisconsin House Buyers is already one of the largest home buyers in Dane County (here are the locations where we buy houses). Our home buying team knows the local real estate market. Plus we have an amazing guarantee. But the most important factor in our business is how we focus on solving each one of our customer’s problems. Our team will review all your options and give you a great offer. When you call us, you’ll get an offer that is customized to meet the needs of your specific situation. Our mission is to simplify the home sale process by providing customer-focused solutions. SOLUTIONS – Our knowledge, expertise, and flexibility enable us to provide our customer with the best solution to solve their problem. MUTUAL – All we do should make a positive difference. We work hard to help our customers through difficult times. We provide win-win solutions. We work to improve our residential neighborhoods through our community outreach and giving programs. We continuously ensure that what we do benefits all parties. ACTION – Ready, set…We take action in all aspects of our business with a focus on continuous improvement. This enables us to continue to deliver great solutions and experiences to our customers. RELATIONSHIPS – We are grateful for our relationships. We are thankful for you, our team, our contractors, our family, and our friends. These strong relationships are everything to us. TRUTH – Transparency, honesty, integrity. Truth is the value that represents how we approach business. We always operate with this in mind. 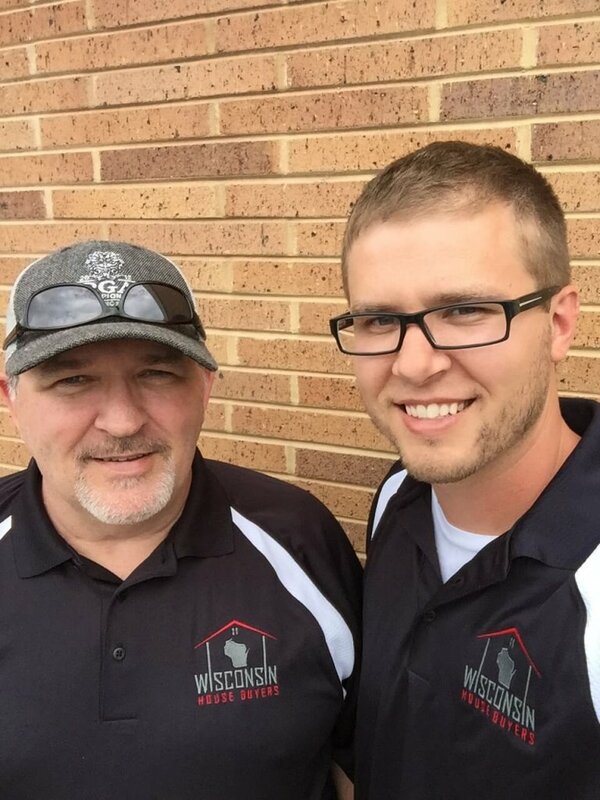 The Wisconsin House Buyers team is made up of hard-working individuals with one goal in mind: to provide you with a great experience when selling your home. Our team is focused on providing you with a great offer that is tailored to your individual needs. We’ve also listed our mission and values below so you can see if we are the type of company that you want to do business with. 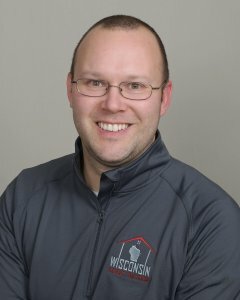 As President, Dustin sets the vision for Wisconsin House Buyers. With a background in operations management and mindset for constant improvement, Dustin’s goal is to deliver a world-class experience for every customer that we help. Dustin enjoys working with you to understand our process and ensure that we provide the best possible solution for your individual situation. Dustin will provide you with a fair offer and explain how we arrived at that solution. As Project Manager, John manages every real estate project we take have. He also works with our tenants and our retail buyers. John performs many of the initial assessments of the properties prior to purchase. In many cases, John will be part of our team that meets at your property to review the scope of the repairs so we can best determine how to proceed with your offer. “I thought you said no realtors!” As our realtor, Dan helps Wisconsin House Buyers assess the value of each of our projects. Dan helps us provide you with the best price for your house in its As-Is condition. Dan is also a licensed structural engineer. So he is great at assessing the structural integrity of a property. Since Dan is not compensated through the profit of our projects, he is able to honestly continue the conversation of reviewing and comparing your options for selling, and it offers value to have a realtor’s perspective on your options. In this way, we can further ensure that our house buying service either IS or IS NOT right for you. Jen is the queen of closings. Jen and her team allow us to bring you a quick closing that goes off without a hitch. While we work with Jen all the time, rest assured that she’s a neutral party in our transaction. Her goal is to simply ensure all the title work gets done in a complete and timely fashion. She also works on closing out liens and taxes so the transaction completed properly. Jen works for First American Title and our standard closing office is on University Avenue in Madison. 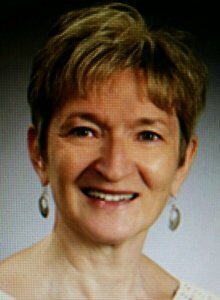 Kathi is the newest member of the Wisconsin House Buyers team. Kathi is a design enthusiast and aficionado. Dustin and John quickly realized that picking the right colors and design concepts for our properties was not a strength of ours. 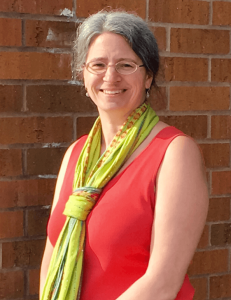 Kathi has helped us remedy this uncertainty and provide a great, attractive product for the eventual buyer or tenant. Thank goodness for Kathi. If you think you’re ready for a property evaluation and offer, fill the form out below and we’ll get rolling right away! 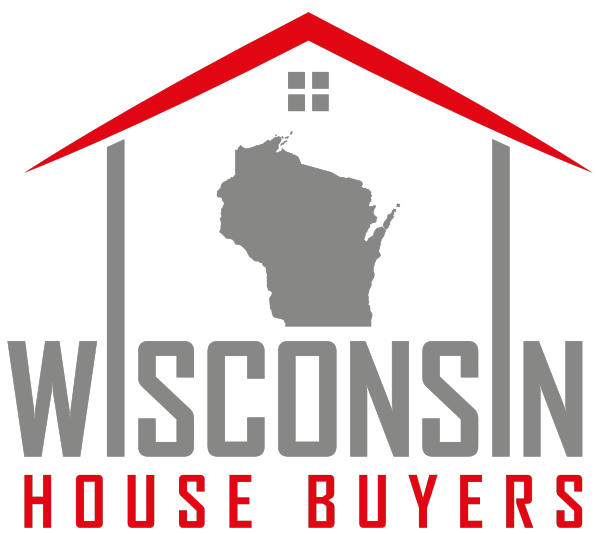 Thanks for considering Wisconsin House Buyers as your local home buyer!